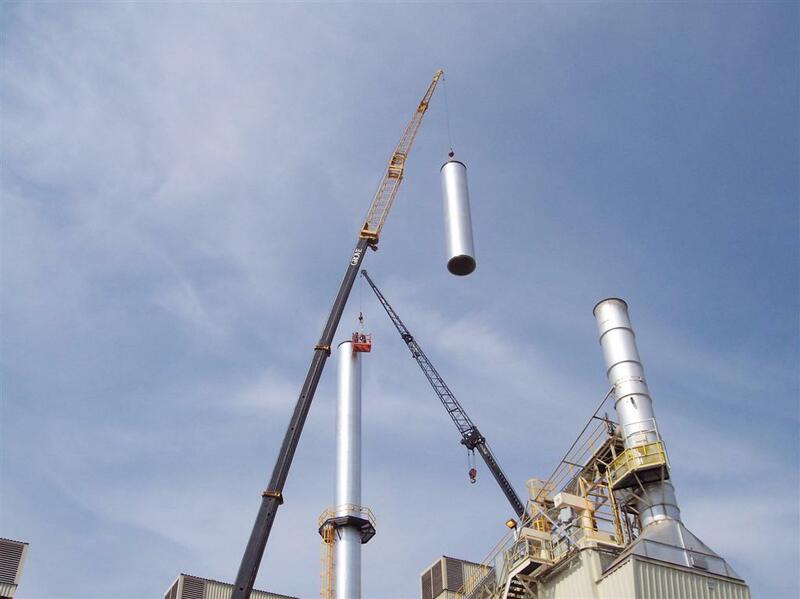 About Us | EvenAire Systems, Inc.
EvenAire Systems was founded in 1980, and incorporated in 1987, since then we’ve become more of a single source of material handling equipment in the wood products industry and are involved in the mining, sugar, bio mass fuels and food processing industries. 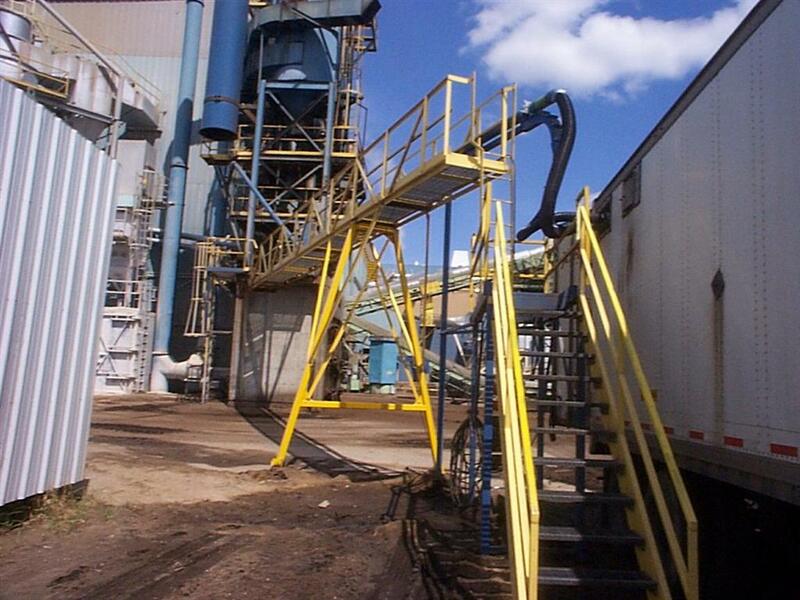 We design, fabricate, and install complete pneumatic and mechanical material handling systems. We can also evaluate existing systems for better performance and efficiency. EvenAire specializes in custom steel fabrication, with a product line including blowers, airlocks, feeders, gates of many design configurations and expansion joints. We also fabricate safety and access products such as catwalks, stairways, ladders, safety gates, and many custom fitted machine guards. 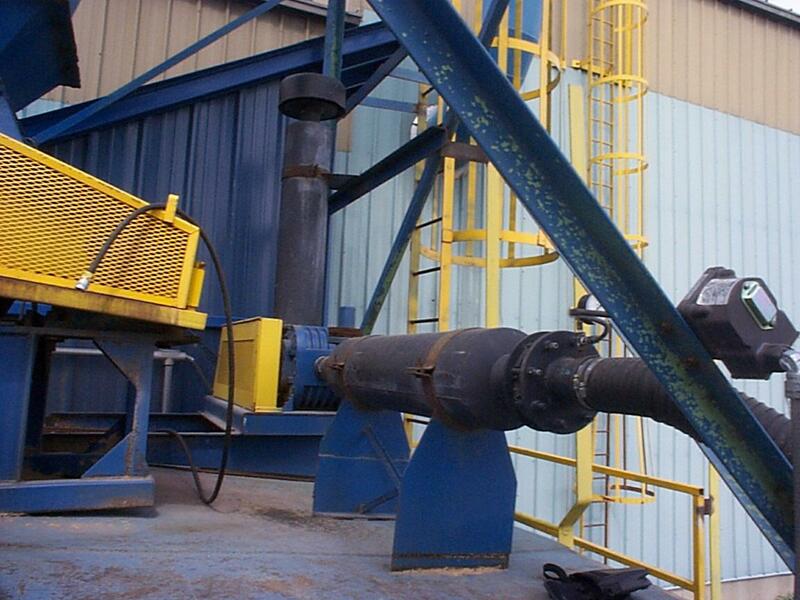 EvenAire not only does fabrication and installation, we also offer complete millwright services to compliment/supplement your own maintenance staff needs. Design, fabricate, and installed 12 Smoke Stacks.